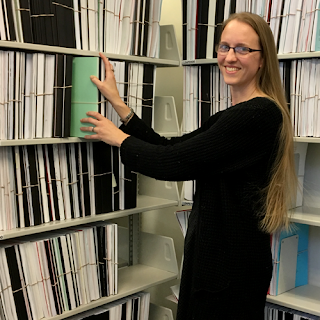 The Wisconsin State Law Library seeks a detail-oriented LTE (Limited Term Employee) Library Assistant, 22.5 hours per week. Applicants must have morning availability; Monday through Friday 8 AM to 12:30 PM. 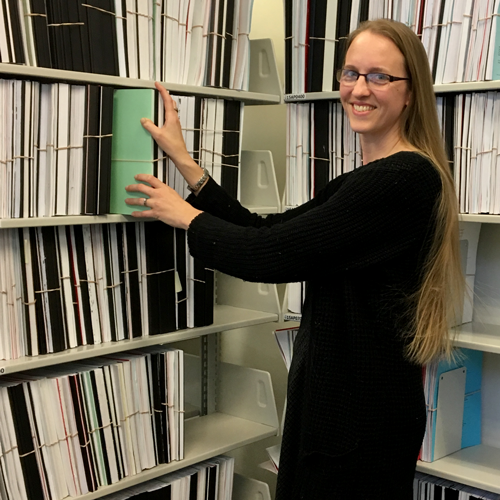 Duties include staffing the circulation desk, filing looseleaf services, shelving, moving and shifting book collections, creating invoices, issuing library cards, and other collection maintenance activities. Skills include excellent customer service skills in person and on the phone, working in the circulation system and other computer tasks, cash handling, ability to follow written directions and to do multiple tasks with a high degree of accuracy and attention to detail. Location: The library is located on bus lines, just off the Capitol Square at 120 Martin Luther King Jr. Blvd. in Madison. The Government Accountability Office, more commonly referred to as the GAO, is a nonpartisan agency that investigates how the federal government spends money, and provides information about ways the government might save money. The GAO generates several hundred reports and other documents each year, focusing on a variety of topics and agencies. These reports and surveys can be a valuable source of information, and may be rich with data. 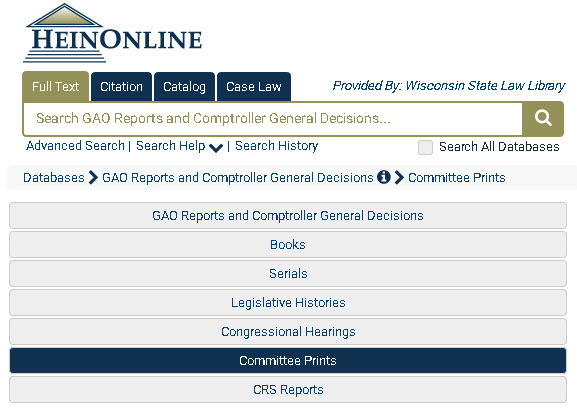 You can now search almost 50,000 GAO reports and decisions on HeinOnline. This new collection, GAO Reports and Comptroller General Decisions, allows you to keyword search the collection using HeinOnline's advanced search features. You can also filter by location, individual name, agency, and more. Start with a general search, or jump to one of the useful sub-collections like related Congressional Research Service reports, or legislative committee publications. 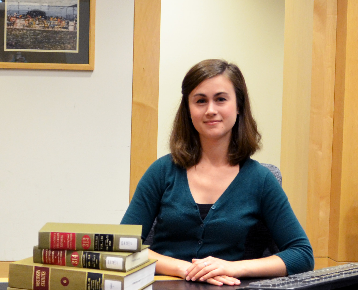 Learn more on the HeinOnline blog, or jump in and start researching now!